It is with heavy hearts that we report the sad news that our video archivist, Carl Moseley, has passed. Carl was a devoted skating fan and a wonderful archivist of skating history. He kept us all entertained and guessing with his “mystery skater” games that he posted almost daily, rewarding successful skater identifications with “gold star” awards. 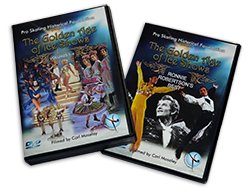 Carl devoted countless hours to producing a DVD series on theatrical show skating that really captured the Golden Age of professional shows (with one DVD devoted to the skating talents of Ronnie Robertson). 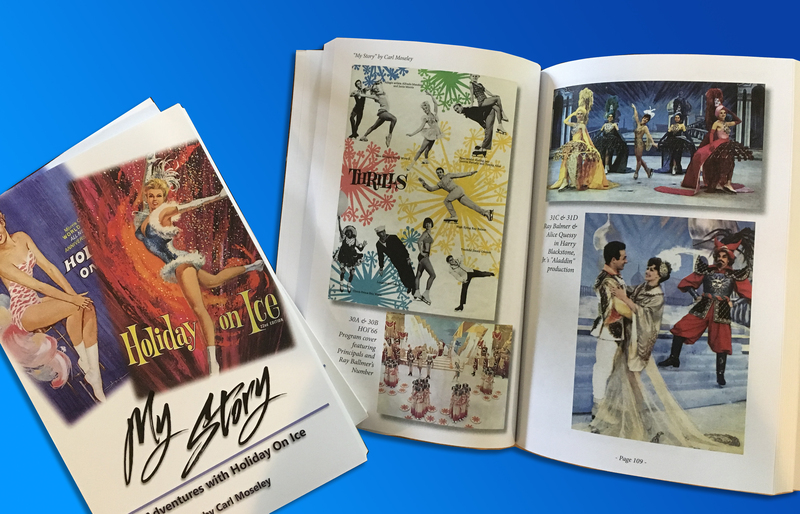 The set of five DVDs features video clips from the Ice Capades, Holiday On Ice, and other shows — all filmed during the 1960s, 70s, and 80s by Carl. 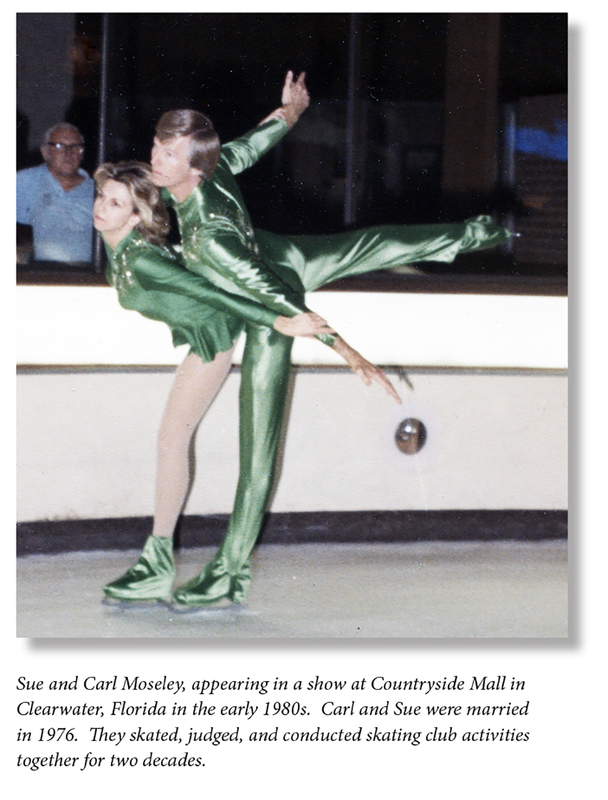 Our deepest condolences go out to his wife of 41 years Sue, son Michael, daughter Stephanie, other family members, friends, and skating fans who appreciated his devotion to keeping theatrical show skating alive. 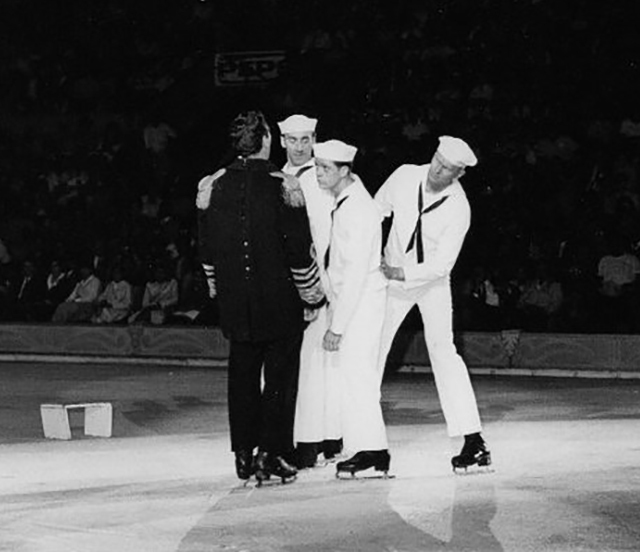 Carl saw his first ice show, Ice Vogues of 1947, at his dad’s building in Tampa, Florida. 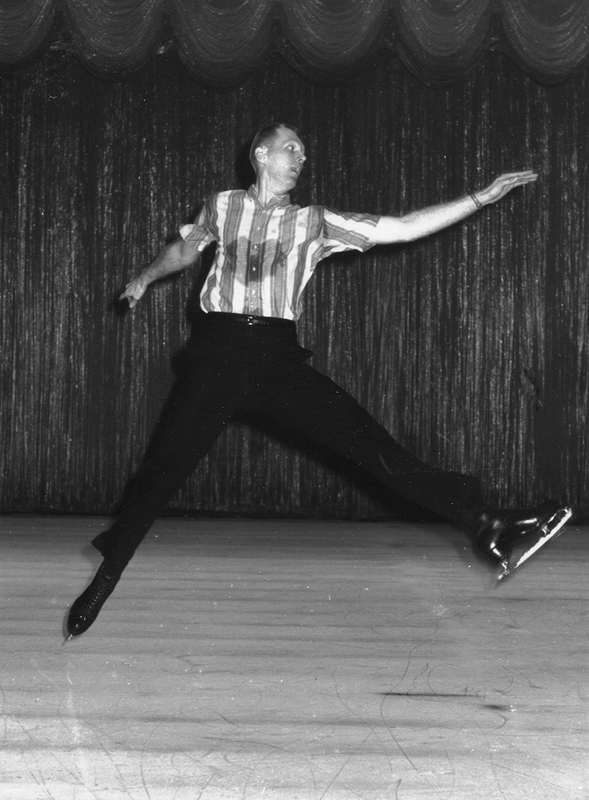 Only 13 years old at the time, he was “blown away and hooked!” He began competing on roller skates (as there was no ice in Florida), and won Gold in Pairs and Fours at the Southern U.S. Championships in 1950. In 1952, Carl attended the University of Pennsylvania and made the switch to ice, skating at the historic Philadephia Skating Club & Humane Society. Four years later, he became a Jr. 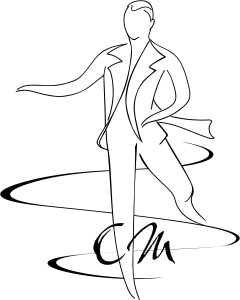 Pro at the Club. He spent four years touring with Holiday On Ice from 1965 to 1968, as Assistant Company Manager to Tommy Collins. Over the years he also performed several other jobs in the company, including skating in the show. 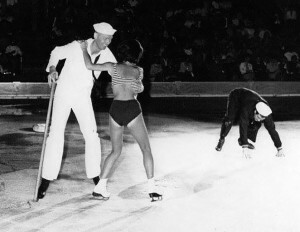 He also filmed many of the show numbers using his 8 mm movie camera, thereby preserving quite a bit of show skating history. Carl was a Captain in the U.S. Army, graduating from the Infantry School at Fort Benning, Georgia. He earned a B.S. in Economics from the Wharton School of the University of Pennsylvania. 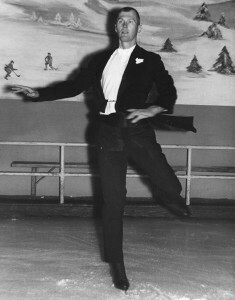 After his years touring with the ice shows, he became a US Figure Skating Association judge, a skating coach, and a rink owner. Carl was a majority stockholder in a rink corporation that leased and operated Iceland in St. Petersburg for nine years, sending many skaters to Holiday On Ice and Ice Capades, too! He also managed movie theater and other entertainment businesses. Carl was a great gentleman who loved everything related to ice shows and the show skating profession, and had a wonderful way of sharing that love with the rest of the world. We will always be grateful for the memories he preserved for us to enjoy for all time. He will be greatly missed! You get the biggest GOLD STAR of all, Carl. 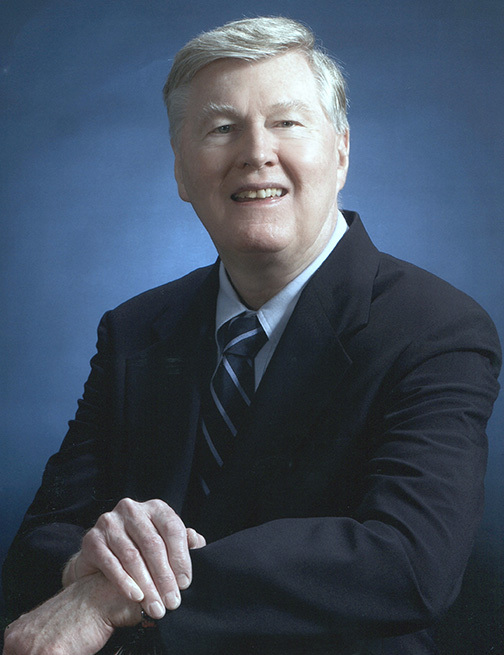 Carl L. Moseley, of Kennesaw GA, passed away Thursday, August 24, 2017, surrounded by his wife, children and one of his grandsons. He was preceded in death by his son Eric and his parents, Carl and Caroline Moseley. Carl was 82 years of age and lived a very fulfilling life. He grew up in Tampa FL, and along with his father and sister, had a number of businesses in Tampa. Carl graduated from the University of Pennsylvania’s Wharton School of Finance and Business. 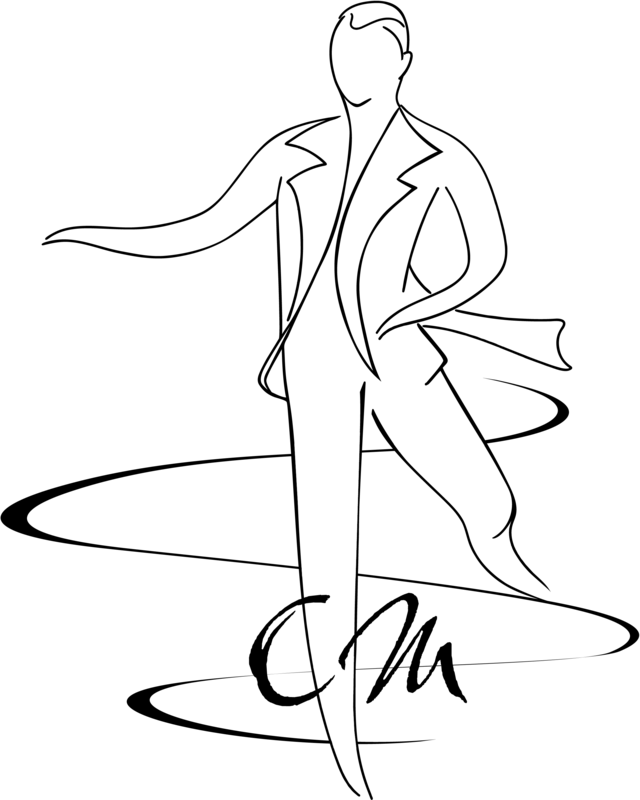 However, his real passion was ice skating. 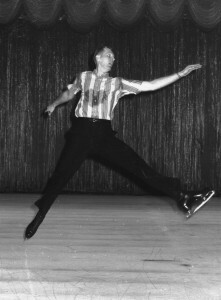 He owned his own rink in St. Petersburg, FL and spent four years touring with the Holiday on Ice from 1965 through 1968 as Assistant Company Manager to Tommy Collins. 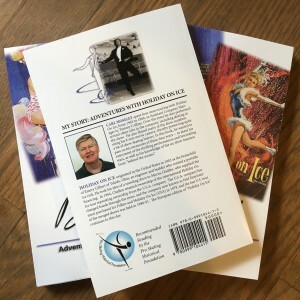 Carl’s lifelong efforts to preserve the memories of show skating performances culminated in the production of this DVD series, The Golden Age of Ice Shows, the proceeds of which benefit the Pro Skating Historical Foundation.